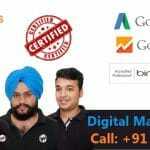 Google Remarketing – Google remarketing is a very effective way to connect to the visitors those who have previously visited your website. But due to any reason haven’t bought anything. You can reach them through different devices; moreover Google remarketing has different types that you can follow to reach potential audience. So if you are not using Google remarketing for your business then you are really missing out on something beneficial for your business or service. You can use various platforms such as social media to reach the audience that is interested in your product or service. 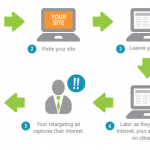 Remarketing is a creative way to show people ad who have visited your website but did not instantly purchase anything. It also allows you to position the target in front of the defined audience that has visited your website to anywhere they browse the internet. Sometimes people often forget the things so Google remarketing helps in reminding them about the things. These remarketing ads can be both shown in the form of text and images. It is very beneficial to improve the sales and its conversions. Also it plays a big role in enhancing the name of your brand or website. Whether you want to increase your sales directly or indirectly, promote about your brand etc. Google remarketing is the best way of doing it. There are many other ways by which it can provide you benefits and they are mentioned below in the list. You have the access to reach the people who have visited your site before and are most likely to buy your product. You can customize your list of customers those who have added things in the cart but haven’t made any transactions. Also you can reach people on a larger scale because people browse over millions of site both on desktop and mobile. You can also create high performance remarketing campaigns with automated bid target strategies. Remarketing ads are very easy to create you can more texts, images to it easily. You can have a check on your campaigns. You can easily reach to your customers when they are searching for you. 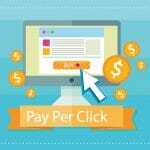 It can prove to be very beneficial if you want to increase the ROI of your PPC efforts. 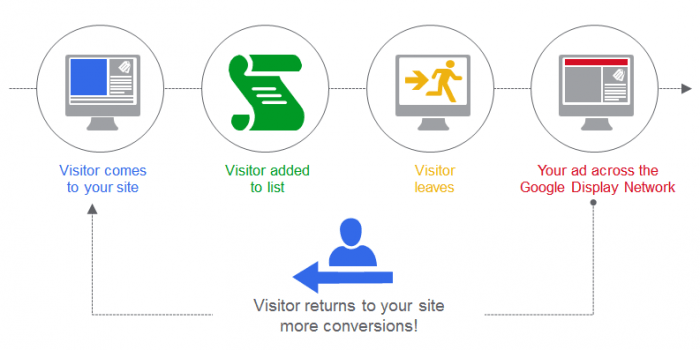 How does Google remarketing works? Google remarketing is very different from the normal kind of marketing of a product or service. A Google remarketed ad consists of a static image, animated image, videos or text ad. Through these type of you can target the people who might be interested in the service you offer. This is process which uses a special tracking code to place cookies in computer of the customers visiting your website so that they can see the ad anywhere they browse. Remarketing helps you to find people those have shown enough interest in your service. There are certain tactics that has to be followed if you are thinking to re market your product. Below mentioned are the top things that you can follow to attract more customers to your site. If you want to start a remarketing campaign then the minimum limit is 100 cookies ID’s on each remarketing list. Make sure to develop highly relevant ad that should meet the requirements of the customers. The ad should contain some kind of enticements so that people can revisit your site and actually buy something. If your goal is to just create the awareness about your brand then make a relevant ad exposing your brand and do not forget it to remarket within few days or weeks or maybe months. 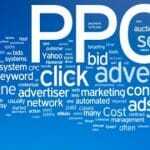 Above mentioned are the best ideas to ponder on while creating ad to remarket. If you are not using this tactic to enhance and improve your business then this is the right time to be active and serious for your business.